Five thousand years ago, the wholistic system of medicine Ayurveda recognized the extreme importance of detoxifying the body on a regular basis because of the toxins that build up in the body as a byproduct of normal cellular metabolism, by incomplete digestion, and emotional stress. At that time, all foods were grown without chemicals, the air and water were clean, and there were no cell phones, microwaves, or plastics. Now, we are exposed to an unprecedented amount of dangerous chemicals, poisonous foods and electromagnetic energy. If you are interested in becoming and staying healthy, detoxifying on a regular basis is no longer an option. 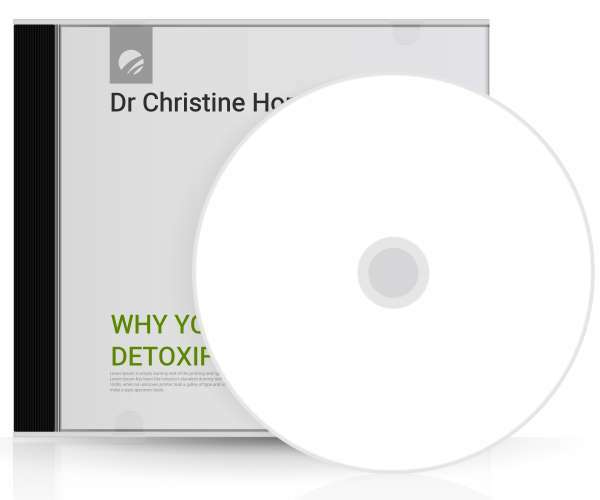 In this lecture Dr. Horner discusses various forms of detoxificationâ€”from simple ones that can be done at home, to profound programs done in a medical clinic such as Ayurvedaâ€™s panchakarma.